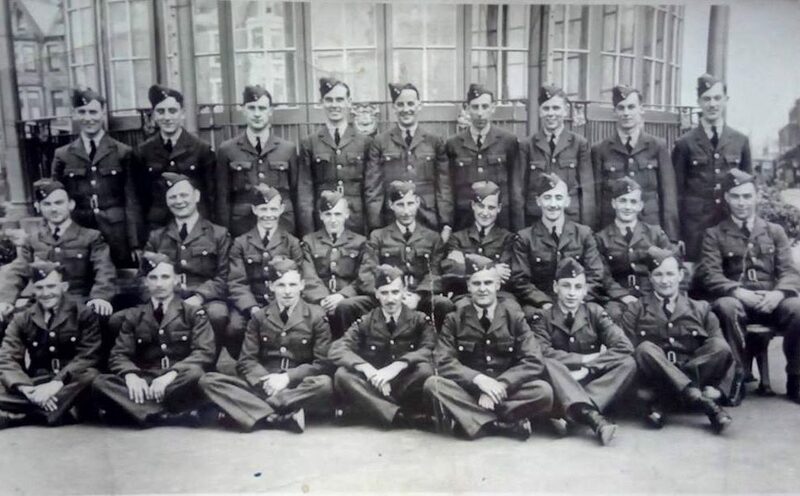 An original photograph of 61 Squad, H Flight, No 4 Squadron, complete with the names of all of the Airmen listed on the rear, taken in Morecambe in 1940. 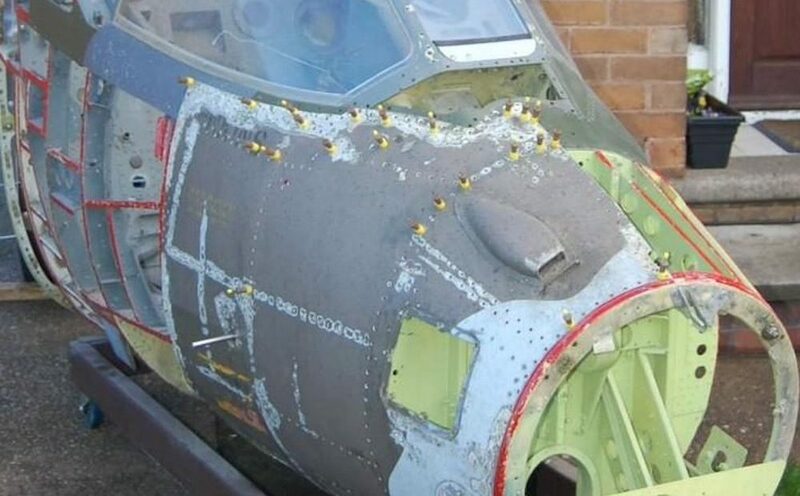 In-between all the other jobs, Naylan has also managed to start the restoration of the next Harrier MK9A Ejection Seat, with the Beams now resembling the diagram from the Parts Catalogue. 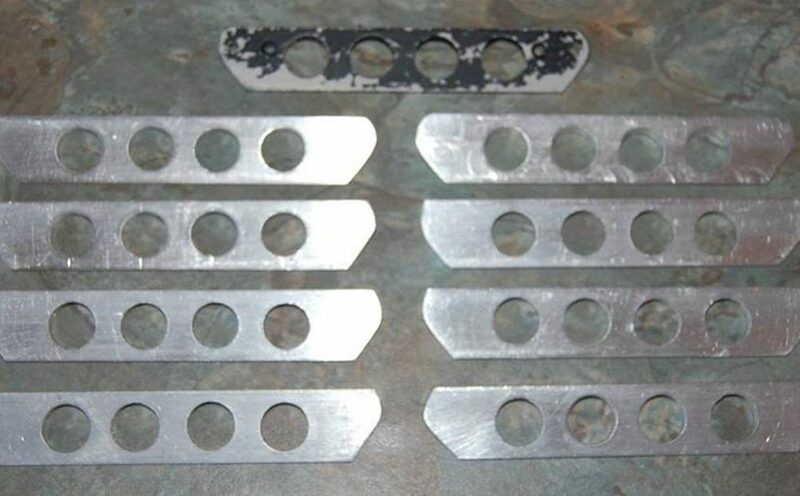 Our Machinist has been busy again making yet more parts for the Harrier Glare Shields. 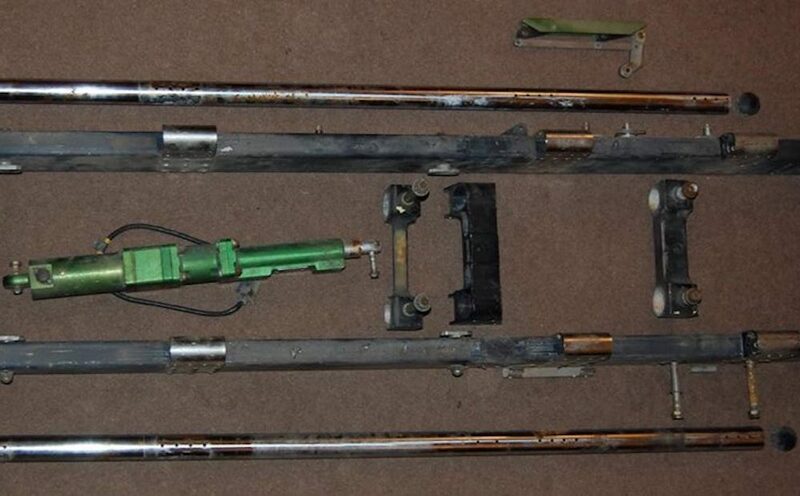 No time to rest though, as he has moved straight onto the Harrier Control Column Linkage Assemblies.